Although nothing beats an original thought and archetypal artistry, it is often that fresh reinterpretations of an already existing piece of work can be as creative and as fulfilling as any unique creation. 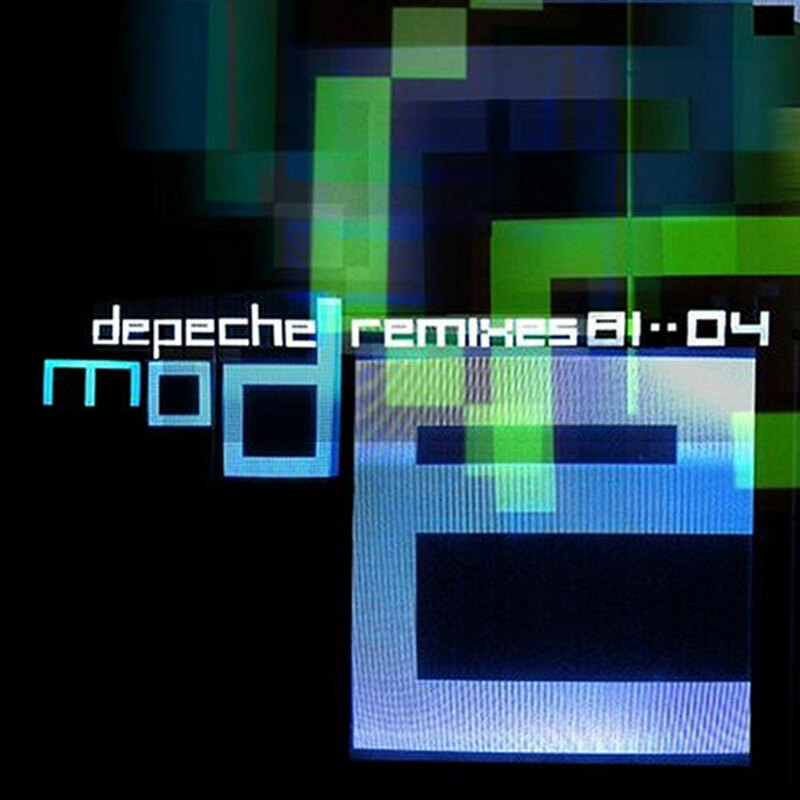 Remixes have been popular mainly with pop and dance music, but also with all kind of electronica and underground genres such as industrial and darkwave. Spanning from the early eighties to last year, here is a list of twenty remix albums worth our attention. 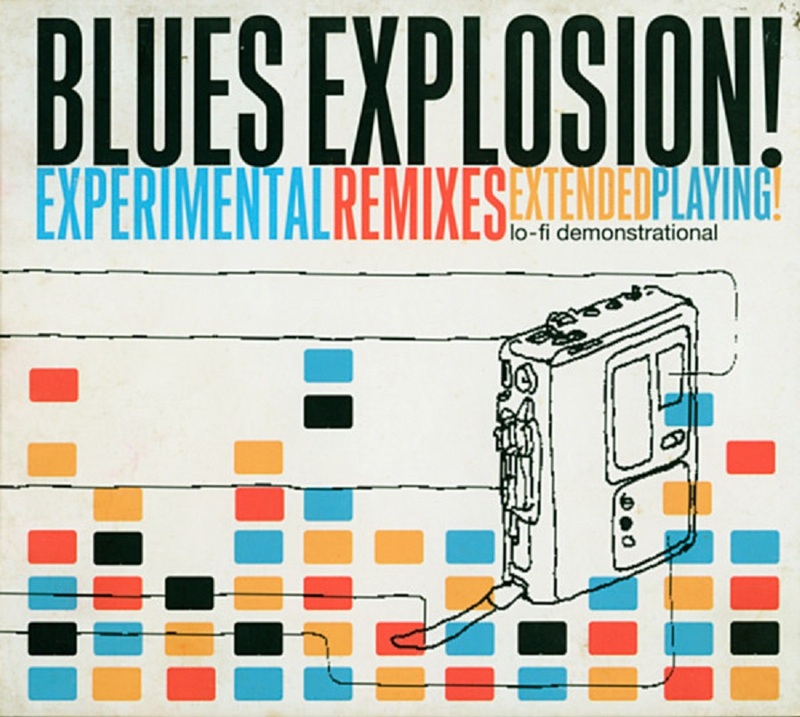 Originally released in 1995 by Matador and reissued in 2000 by Mute, on Experimental Remixes the JSBX had a few contemporary electronica greats, like UNKLE, Moby and GZA, reinterpret and reconstruct some of their electric blues songs into an something fresh and new which sounds cohesive and energetic from end to end. 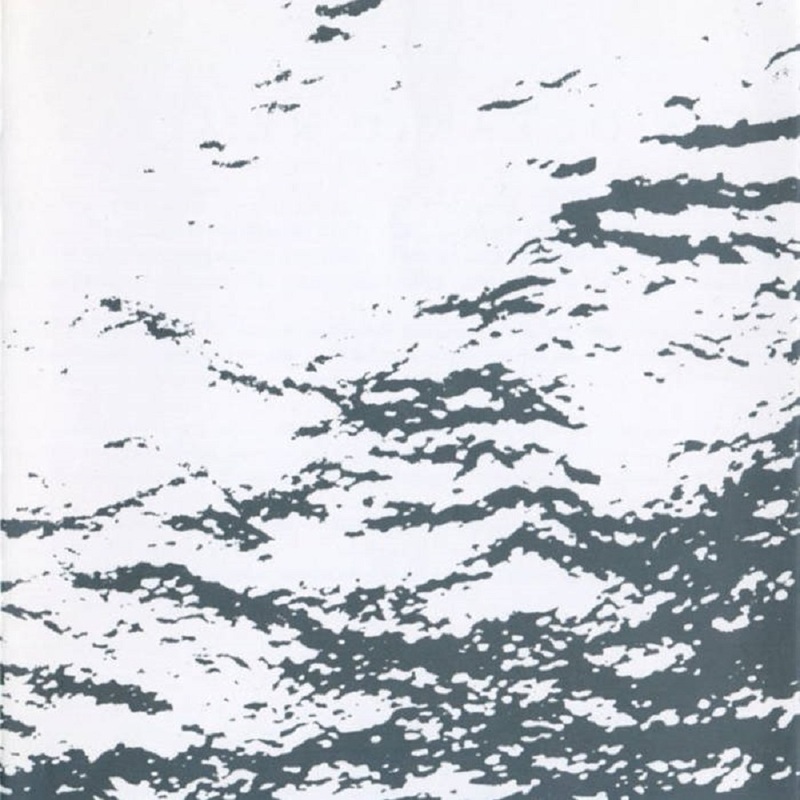 Tim Hecker, James Plotkin, Mike Patton, Venetian Snares, Justin K. Broadrick and more express their admiration for Isis' seminal post metal LP and offer their own versions on a record initially (2004) released as a series of four 12-inch EPs, and later (2006) as one set. 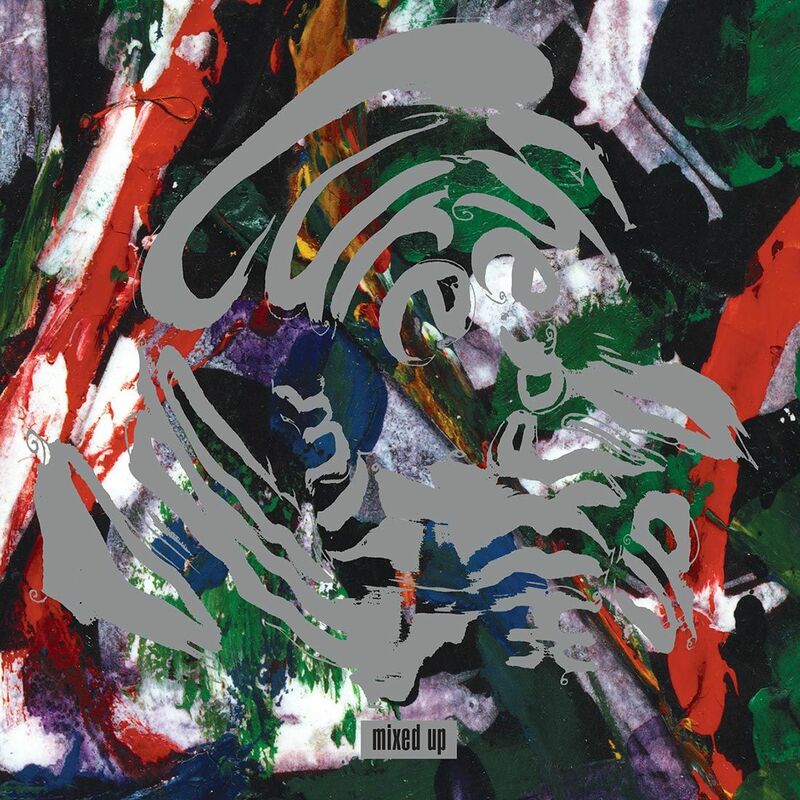 It is a wonderful collection of songs that explores Isis' bold energy and its more atmospheric aspects, and elevates their grabbing sound to an even higher level. 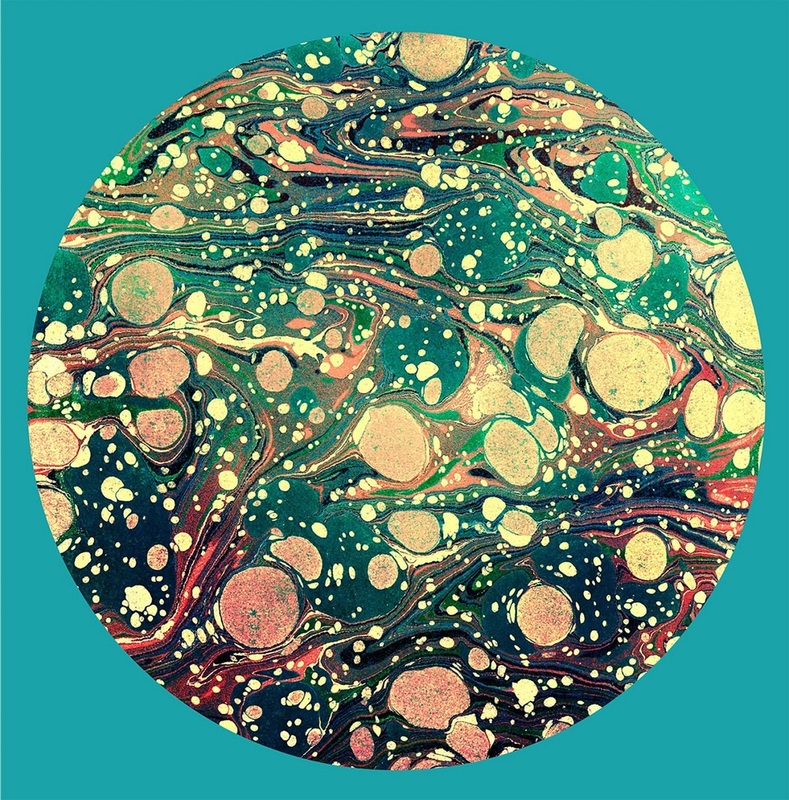 Although not as engaging as the eccentric creator's third studio album itself, the Remix EP which dropped a year after The Big Dream was a complementary accompaniment featuring tracks from Hot Since 82, Bastille, Moby and Mindy Jones, and Yttling Jazz. 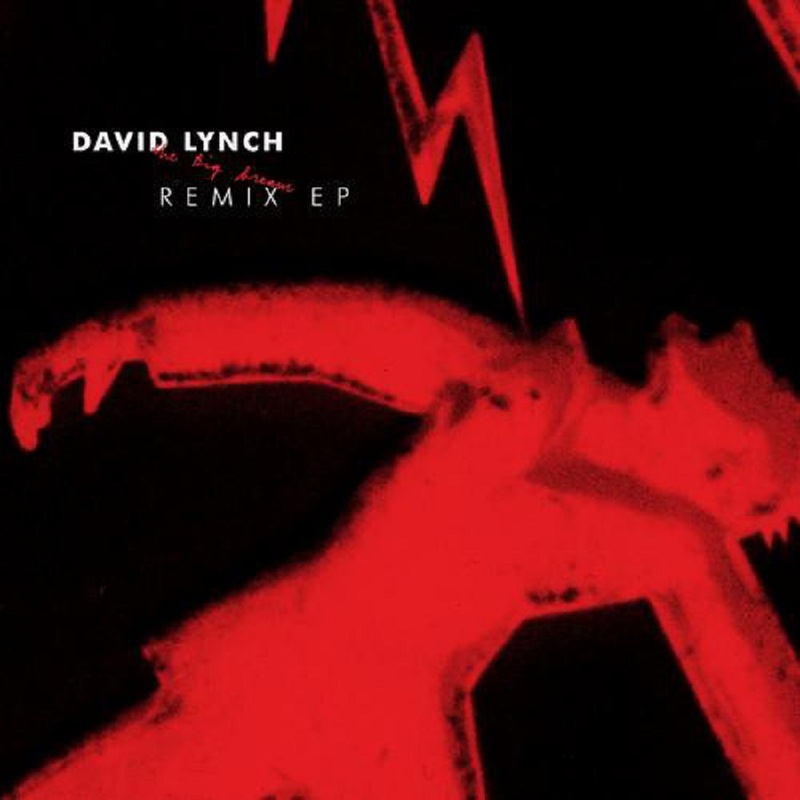 It is a worthy addition in Lynch's catalog which is worth exploring in its entirety. The freshest entry on the list, is an exciting rendition of one of last year's very finest albums, including remixes by Slowdive, Trentemøller, METZ and more. APTBS stand firmly as one of the finest acts of their kind, and keep getting extra kudos in our book for never stopping exploring their sound and abilities. A lengthy reinterpretation of Skying, The Horrors' overloaded remix album, Higher, involved the remixing skills of Blanck Mass, Peaking Lights, Andrew Weatherall and more, encouraged by the group themselves "to get as far away from the original source material as they could," and the result is quite fulfilling and impressive. The synthpop brilliance of DM is without a doubt capable of providing any skillful artist with plenty of material to come up with engaging remixes, and Remixes 81-04, no matter how formal it may appear at first, it is a key number in the band's rich discography. It was released on a few different versions, yet, the original two-disc set is all one needs. 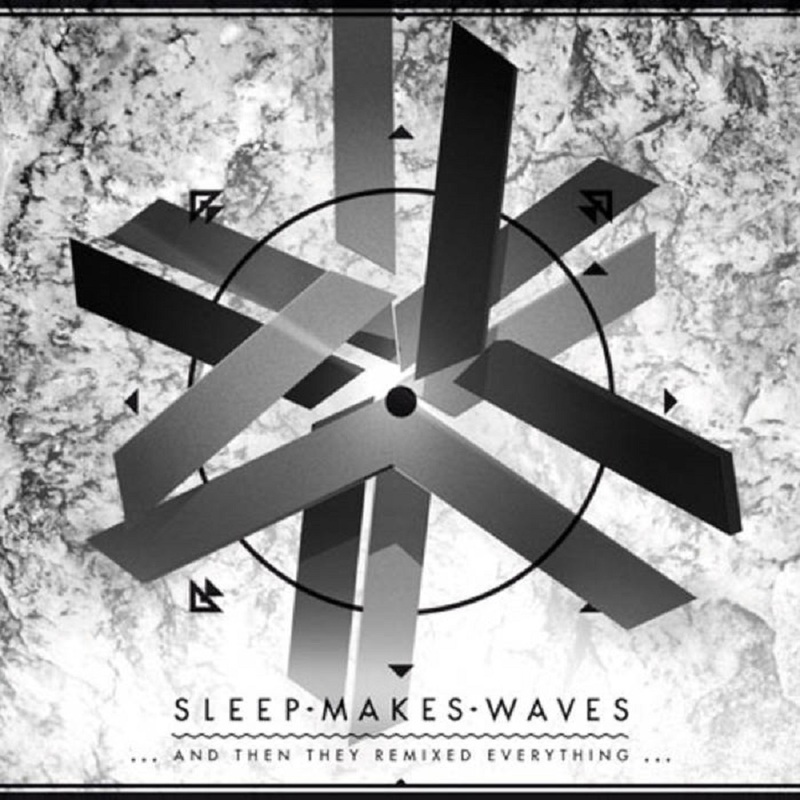 An underrated giant and a post rock classic, Sleepmakeswaves' debut album, ...and so we destroyed everything, got the special remix treatment from great acts like 65daysofstatic, Kyson, Rosetta and others, and te result is more than convincing, and something likely to drive the listener back to explore the original again. Released in 1990 and featuring extended mixes of some of their most popular hit songs, The Cure's Mixed Up was perceived by Robert Smith as something "fun after the doom and gloom of Disintegration". Although non-essential compared to the greatness the band released before and after this, Mixed Up makes an enjoyable, extended listen. 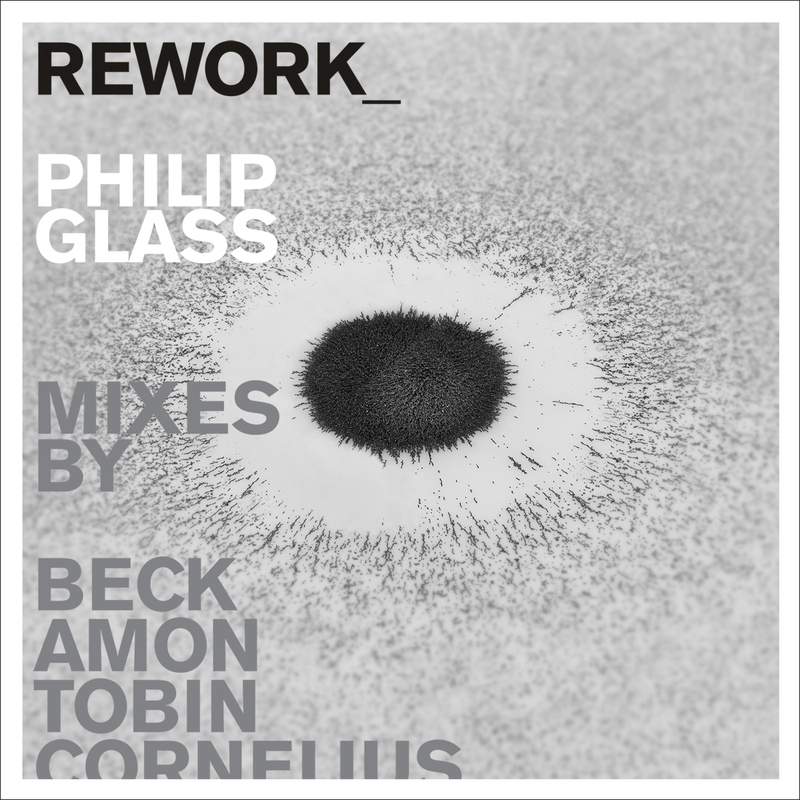 Sometime in 2011 the great Philip Glass came up with the idea of a bunch of artists getting to rework on his music, and trusted none other than Beck to put together the project. "I'm interested in what happens to music when other people use it," Glass stated about the concept. "Whereas there are composers who don't like anyone to touch their music, I think people should because they do things I can't think of." On Rework, Philip Glass' minimal, forward thinking music was reinterpreted by Cornelius, Amon Tobin, Jóhann Jóhannsson, Beck and more. 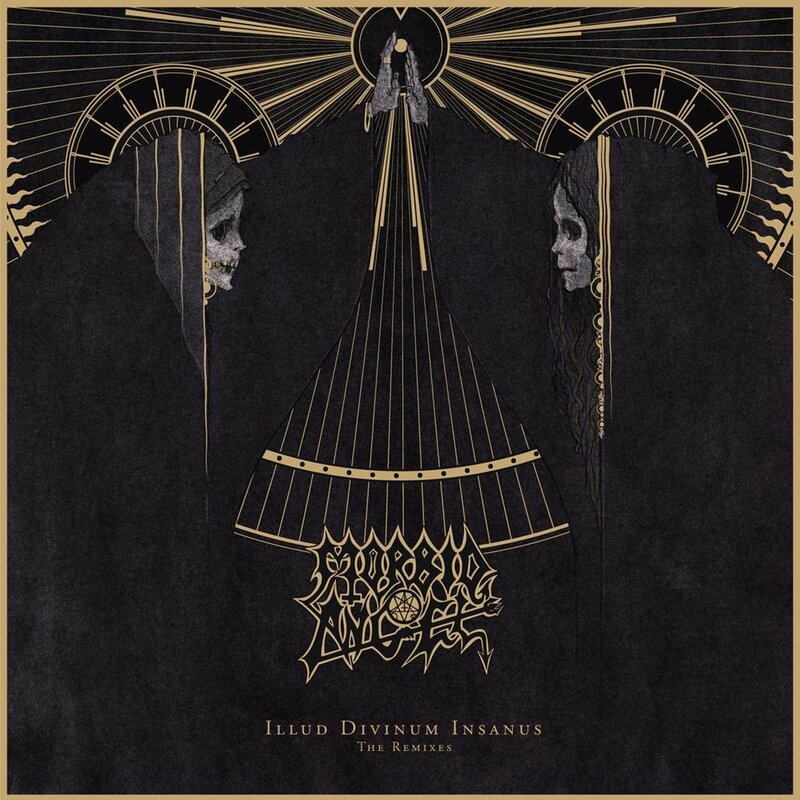 When extreme metal and electronica collide, the result usually resembles something that leans close to industrial metal, yet, the abundant two-disc release, Illud Divinum Insanus - The Remixes, takes Morbid Angel's already cutting edge and dark content to further extremes. 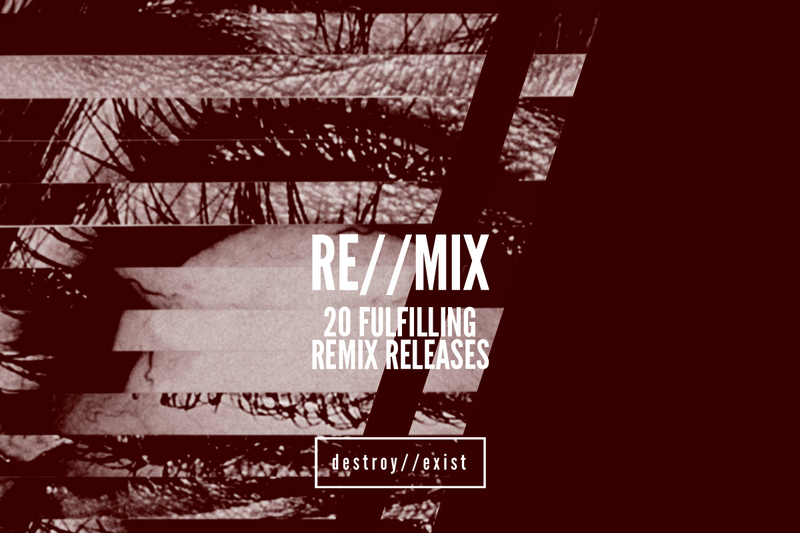 Responsible for the remixes are some fine purveyors of industrial electronica, such as cEvin Key, Laibach, The Tocix Avenger, Skold, and many more. 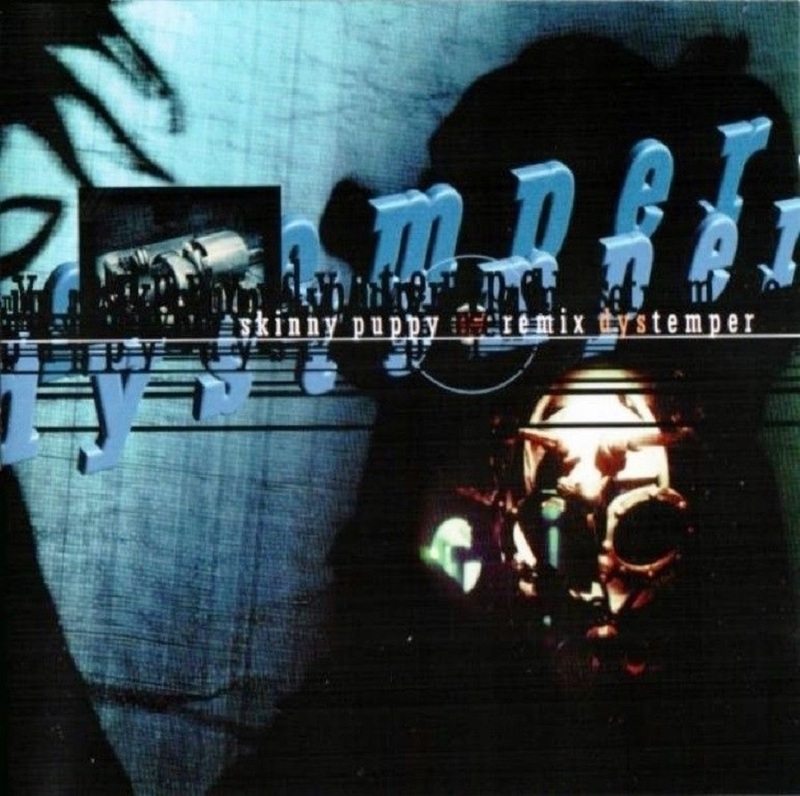 Günter Schulz of KMFDM, Deftones, Autechre, Adrian Sherwood are among the first rate acts that contribute to Skinny Puppy's Remix Dystemper, released in 1998, during the long gap that occurred between 1996's The Process, their disbanding, their reformation in 2000, and the release of The Greater Wrong of the Right in 2004. 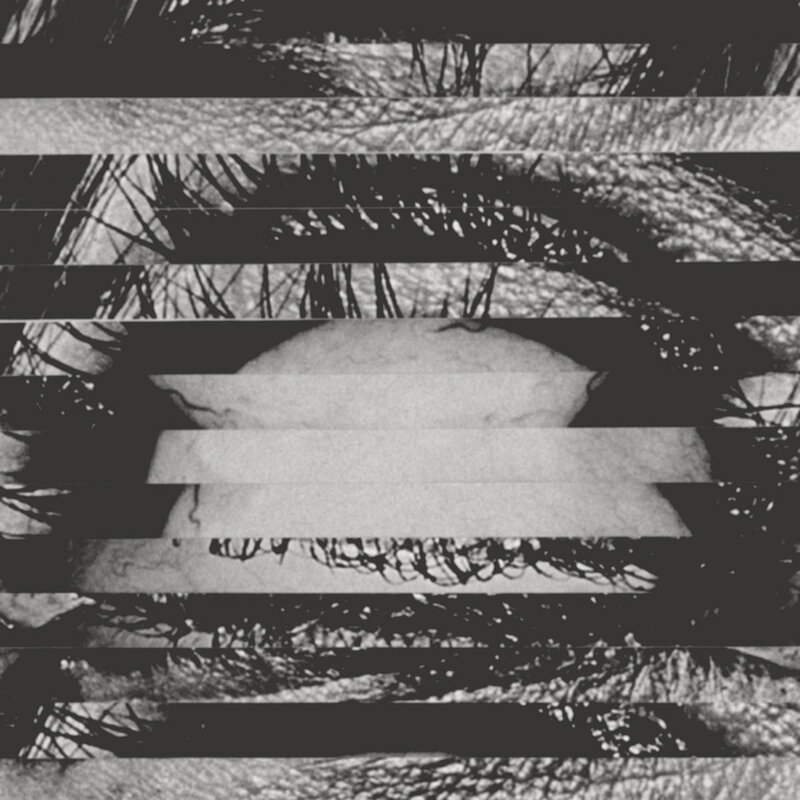 Remix Dystemper marks a pivotal point in the great band's long path as on of the best ever in electro-industrial music. 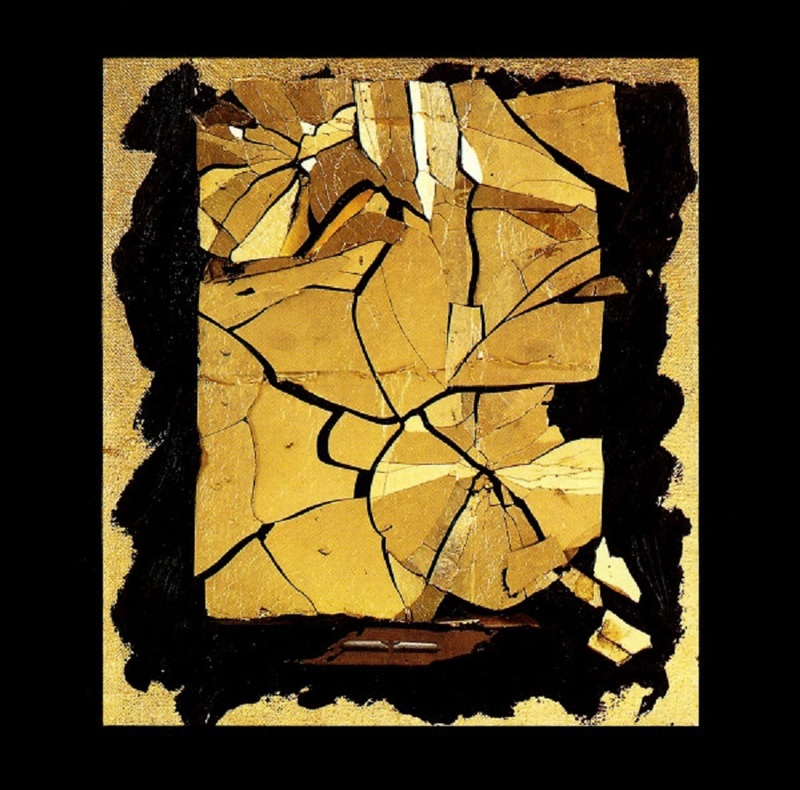 Comprised of remixes from the 1984 12-inch single of the same name, How to Destroy Angels (Remixes and Re-Recordings) includes reworks of the same song done by industrial pioneers John Balance (Coil, Nurse With Wound, Death in June, Psychic TV, Current 93 and more), Peter Christopherson (Coil, Throbbing Gristle), and Steven Stapleton (Nurse With Wound). It is an industrial oddity and a strange dark experimental record that begins dementedly with The Sleeper, and ends with Absolute Elsewhere, a track that is a single second of silence. 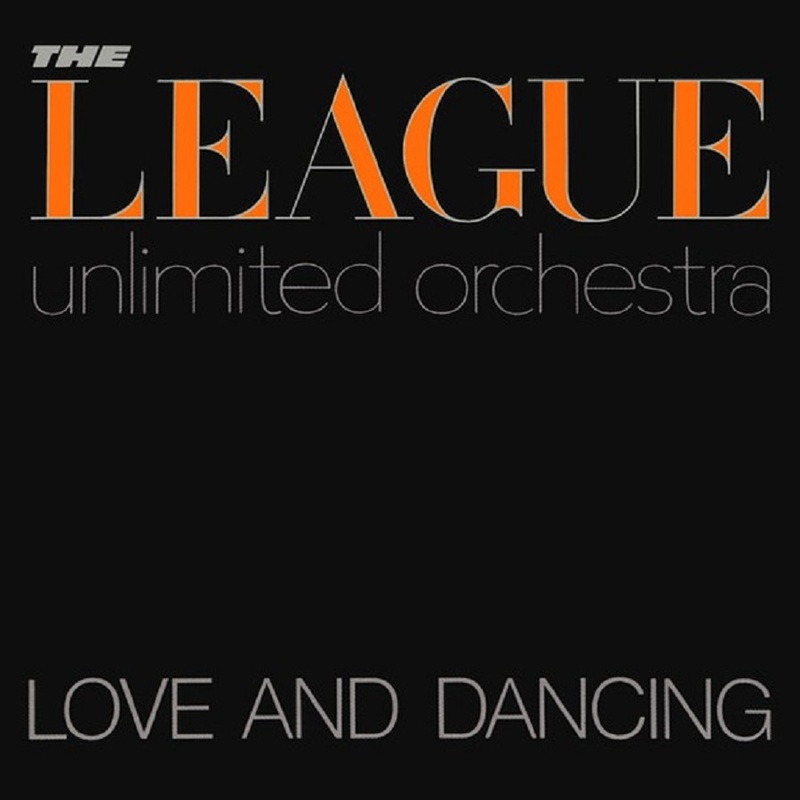 Released in 1982 under the name The League Unlimited Orchestra which nodded to Barry White's Love Unlimited Orchestra, Love And Dancing mostly drew its remixes from The Human League's most popular album, 1981's Dare, and became one of the first releases that popularized remix albums. "There wasn't samplers then," producer Martin Rushent reveals. "I actually did it by cutting up tiny bits of tape," he adds, speaking volumes about the record's significance, and ultimately the band's innovative approach to song making and recording. 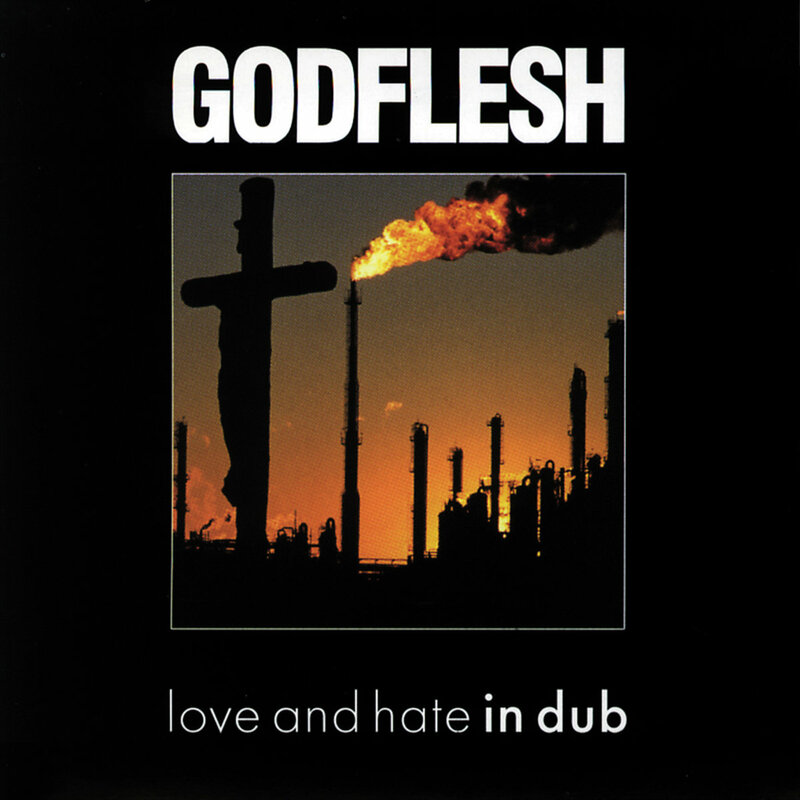 Taking its material from Songs of Love and Hate, Godflesh's 1996 album, the remix version, Love And Hate In Dub, showcased a completely different approach of the industrial metal band's sound, one that heavily leaned toward a more drum and bass and dub direction, hence the title. Contradictory to what usually happens with such releases, the album was solely produced by Godflesh's two members, Broadrick and G. C. Green, instead of an elite group of producers. 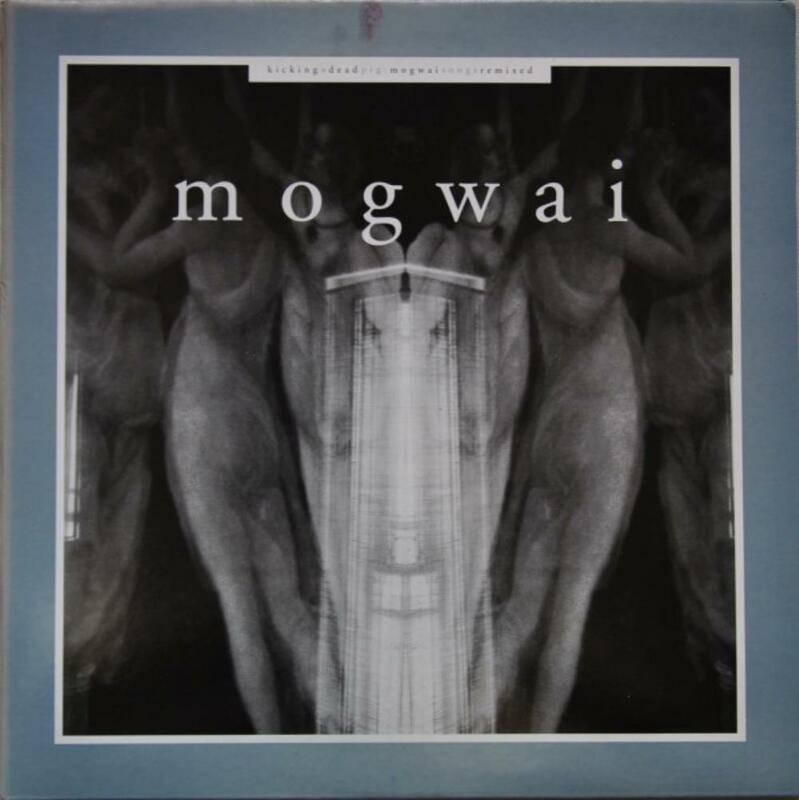 Having released very few singles and EPs, as well as an imposing debut album, in 1998 then Scottish post rock up and comers and genre pioneers, Mogwai, put out Kicking A Dead Pig which mostly consisted of material from Young Team, done by Max Tundra, Kid Loco, Arab Strap and more, and came with a second disc of remixes of Mogwai Fear Satan, which even had one done by My Bloody Valentine. It was right about then when Mogwai took off and began building the immense notoriety that they deserve. 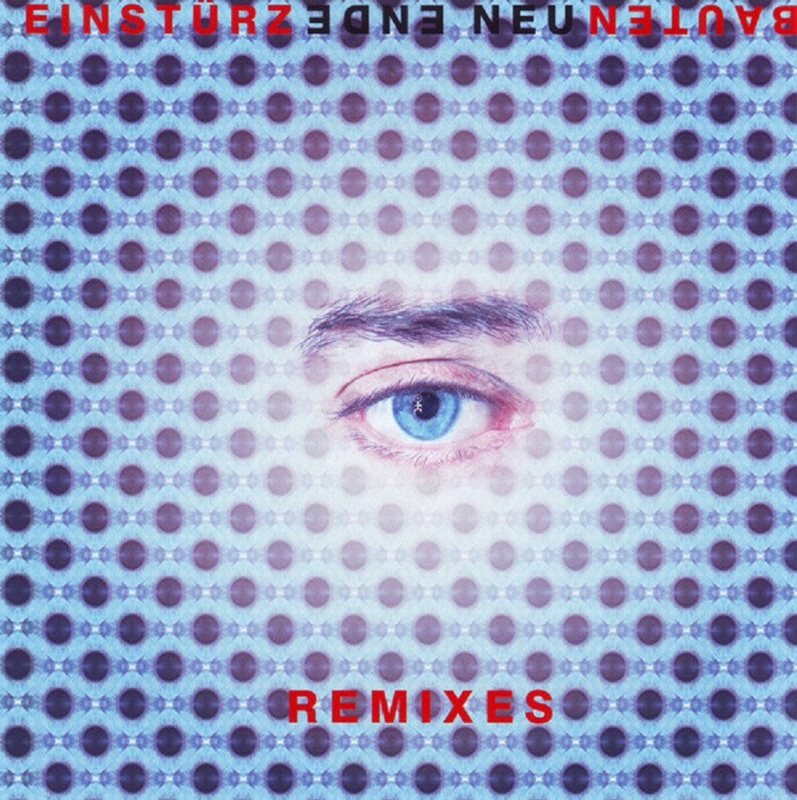 A year after their underappreciated album, Ende Neu, a number of seminal artists such as Jon Spencer, Soulwax, Barry Adamson, Kreidler and others offered their own remixed versions of the album's tracks, some of which came out rather close to the original source, while others turned out very much offbeat, even for Neubaten's standards. 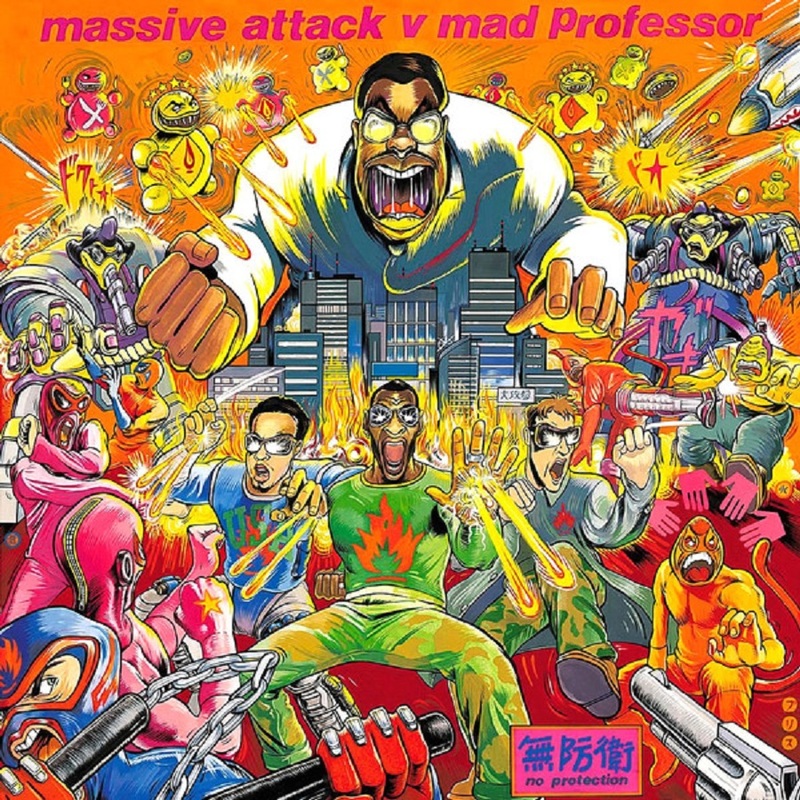 No Protection started as an one-off collaboration between the two great acts and organically turned out to be a full project that covered Massive Attack's entire sophomore album, while it became a landmark for dub music's revival in the mid-nineties. It was only natural that the record would move on to become one of the most critically acclaimed remix albums of all time. 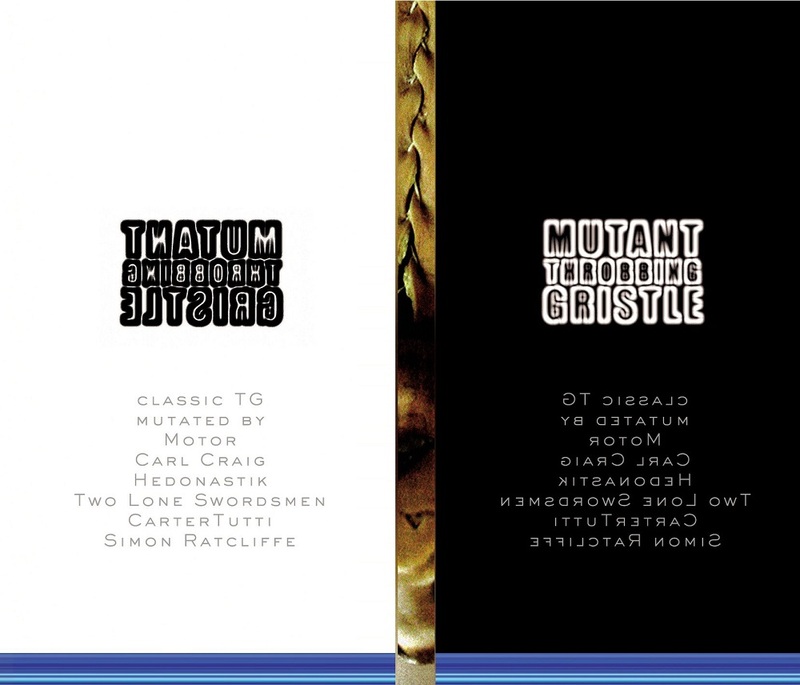 Comprised of remixes done by TG members themselves, as well as some by prolific electronica acts like Carl Craig, Simon Ratcliffe of Basement Jaxxand and Two Lone Swordsmen, Mutant Throbbing Gristle is a thoughtful and respectful approach on some of the most groundbreaking music ever recorded, and while it's not easy to come up with something that appears more interesting than the work of TG itsef, this release does a great job, presenting something equally strong and unconventional. A band which always flirted with the more danceable aspects of their sound as much as they did with their metal side, White Zombie fairly chose for their final release to put out a remix record, mainly comprised of material from Astro-Creep: 2000 and faded out with decency, right before Rob's personal career exploded. Supersexy Swinging Sounds features remixes from The Dust Brothers, NIN's Charlie Clouser who later had a successful run as a film and TV composer, hip-hop greats P.M. Dawn, and others. 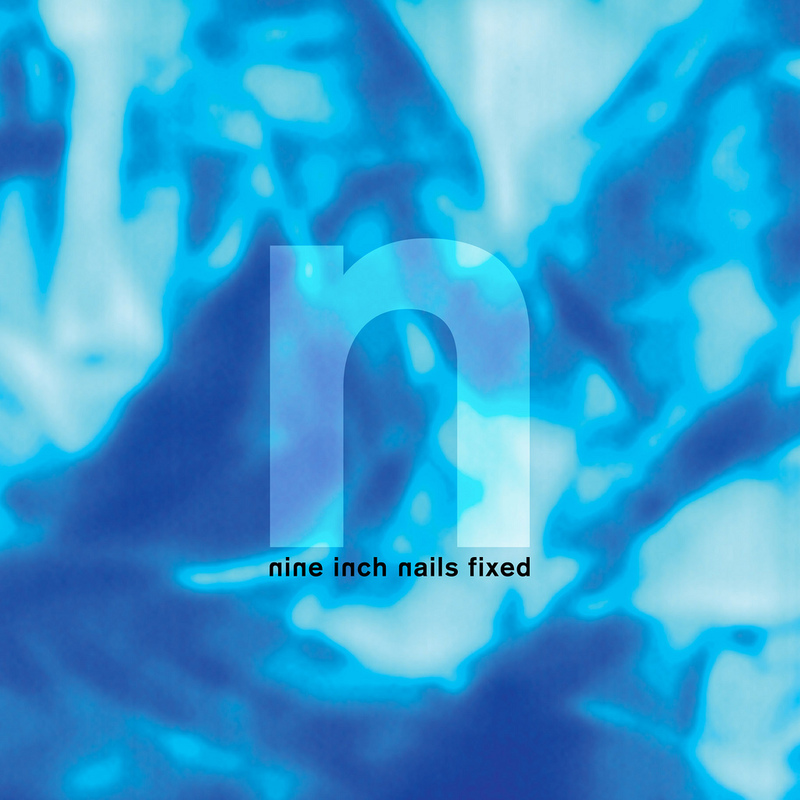 Trent is not shy with the remix releases, but way before Recoil, Uncoiled, Further Down the Spiral, Things Falling Apart or Year Zero Remixed, Fixed became Nine Inch Nails' first release to represent their knack for noisy deconstruction, and an immaculate complementary release to 1992's Broken. An elite of industrial musicians became involved, including Peter Christopherson, Danny Hyde, JG Thirlwell, and Butch Vig, and reaffirmed Reznor's radical spirit who proved that despite the great success, he was willing to kick the mainstream right in the teeth.